Everyday I hear and read about parents comparing their toddler’s abilities to name shapes, recite the alphabet, count to 100, and label/identify a vast array of colors. 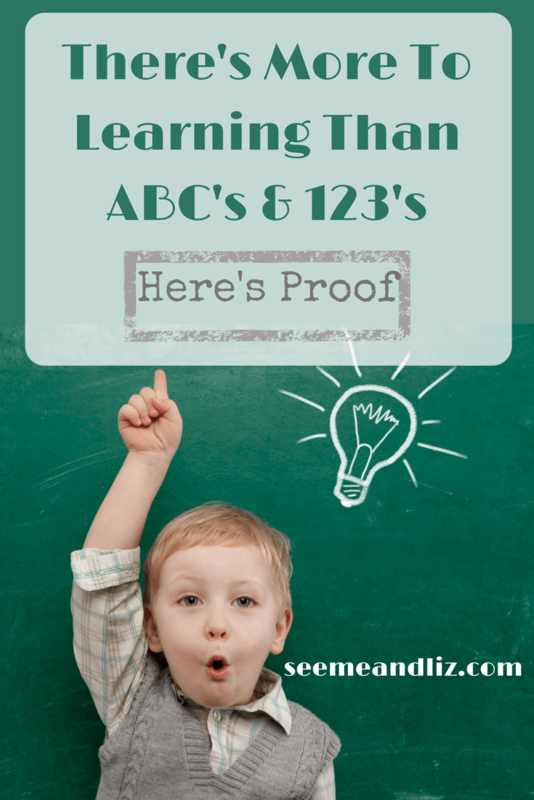 I’m sure these parents mean well and want the best for their child, but unfortunately knowing the ABC’s and 123’s is not the be all and end all. In fact, many of these children who can read at 18 months and count backwards from 100, are lacking some of the basic skills which are a better indicator of future success than are early academic skills. At some point, educators (but most likely policy makers), decided that children should be prepared for the first grade before entering the first grade. This means that Kindergarten seems to be the new Grade 1. Children in Kindergarten classes across North America are expected not only to know the alphabet and letter sounds, but to be able to read at a certain level. Less focus is being placed on learning through play. In fact, this push for early academic skills is trickling down into preschools. But more and more studies are showing that preschool should not be about direct teaching and learning academic skills. As a result, parents (who trust the education system) are pushing their children harder and harder to keep up with the demands. However, according to many well known child development theories, children are not ready to learn to read and write at the age of 3, 4 or even 5. This time should be spent in experiential play and learning, setting the foundation skills. Would you try to teach your 3 month old how to walk? I’m guessing the answer is no. We all know that a child first needs to hold his head up, roll over, sit up independently, crawl (although some babies do skip this stage) and finally walk. A 3 month old does not have the muscle development or coordination to get up and walk. Just like a 3 year old (or 4/5 year old) does not have the brain development to learn to read/write. I am thrilled that where my children go to school (Ontario, Canada), the curriculum for 4 and 5 year old’s was revamped and put into action in 2014 and now is focused on child led, play based learning. My son’s kindergarten classroom included an art station, a building corner, a dramatic play area as well as a book nook. Perhaps we should take a look at the Finish school system where children are not taught to read until the age of 7, yet in grade 8, Finish children almost always score higher than North American students on testing. In the U.S., Common Core Standards are quite the topic of debate and rightfully so. Why do 4 year old’s need to undergo standardized testing? 4 year old’s should be outside playing! Many issues are arising due to a lack of play in young children. For example, The Washington Post recently published the article The decline of play in preschoolers and the rise in sensory issues. This shows that play is important for so many skills. In addition, mental health conditions such as anxiety and depression are on the rise in young children as a result of too much pressure to succeed at a young age. Did you know that your child’s vocabulary is one of the best indicators of future success* (and more specifically reading and writing)? However, most preschool and Kindergarten classrooms do not put much focus on vocabulary development. Young children are being handed electronics much to early, and this includes school. As a result they are losing out on the many skills that can be obtained through play. Just take a look at this information about 2 year old’s and their use of screens: Tots as Young as 2 Use Tablets, and Parents Are Worried, ASHA Survey Finds. As a parent, you probably make sure that your child isn’t eating too much candy and as they get older you warn them of the dangers of drugs and alcohol, yet why is nobody concerned about how much time their child spends in front of a screen? My guess is that the manufacturers of electronics and so called educational apps want you to believe that your child is learning. However, I can assure you what a 2, 3 or 4 year old is learning by tapping on a tablet or mobile phone is not the same as what they would be learning through hands on play and through conversations with others. In addition to not learning the basic foundation skills through play when a young child is given unlimited access to screens, they are also at higher risk for weight issues and obesity. Studies have also found that many young children now have TV’s in their rooms or are given tablets or mobile phones to take to bed with them to “help them fall asleep”. Unfortunately this will not result in quality sleep for your child. 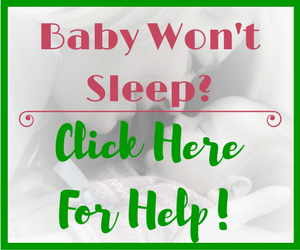 Children need screen free, uninterrupted sleep in order for their brains to develop. I recently read a post in a parenting forum where a mother asked “how much screen time is too much for my 2.5 year old?”. One mother responded saying that she does not limit her 2 year old’s access to screens because he only watches educational shows and plays educational apps. 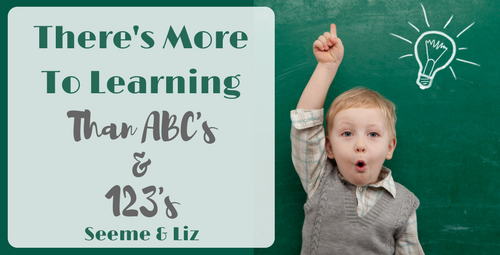 She went on to say that he is very bright and can count to 20 and sing the ABC song, and he knows his primary colors too, so she is not concerned about his development. This mom stated that she was quite fascinated by how smart he was and that because of his use of screens he would be ahead of many other kids because he knows the ins and outs of navigating a tablet so well and won’t have to learn this in preschool or kindergarten. Other parents seemed very impressed. I wanted to comment but decided my answer would be much to long so I chose to write an article instead. Perhaps I will go back to the forum and post a link to this article. I have heard several parents say that because technology is all around us children must learn it at an earlier age. Here is why I must disagree with this statement. I know quite a bit about technology and electronics and I didn’t get my first cell phone (which was not a smart phone) until I was 25. I sent my first email when I was 20. I am now able to build websites. 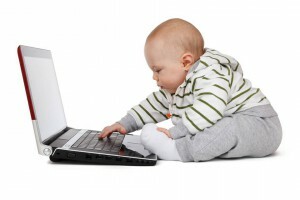 So I can assure you that if your child doesn’t have access to a tablet or smart phone prior to the age of 6 (just a random number I chose, I could have said 8 or even 10) he/she will still figure out how it all works and will be caught up to the 2 year old who knows how to navigate a tablet, in no time. Children Need Foundation Skills To Be Successful Adults! These are the types of skills that children learn by playing and by exploring the world around them. 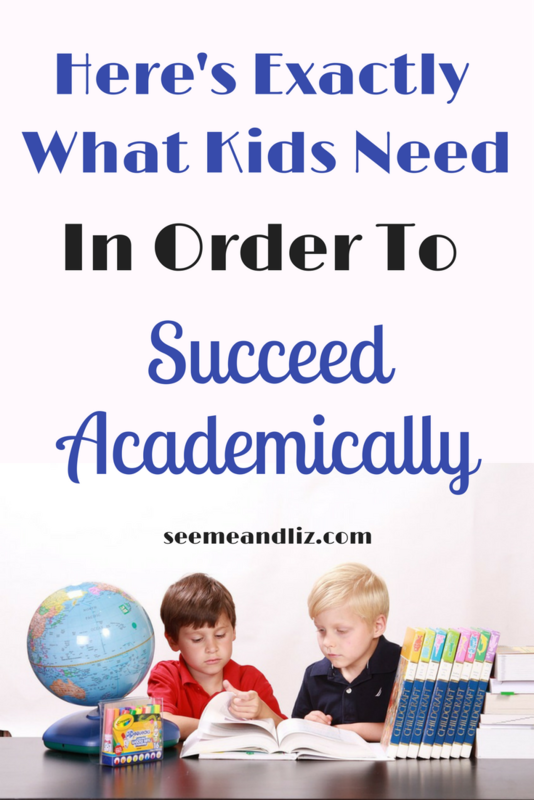 The skills I am referring to include vocabulary development, critical thinking, prediction and reasoning skills, social skills, problem solving, etc. These are the skills that will allow children to tackle challenging academic tasks (once they are ready). Having these skills will also allow children to become pros with technology as this area is constantly changing! 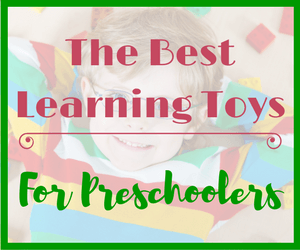 I’m going to say it again, children learn best through play! They need to explore their environments and choose what interests them. If your child is under the age of 3, stay away from electronic toys that promise to teach your child academic skills. Without the building blocks that are learned through play, there is no need to focus on academic skills. 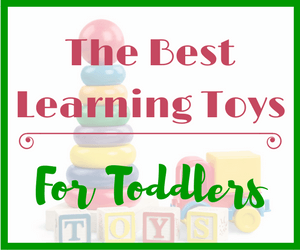 There are some great learning toys available for babies, toddlers and preschoolers that do not require batteries. What they do need is a parent interacting with the child (not always, children do need to play on their own as well) in an unstructured environment! Academic skills in early childhood should be taught through play. For example, children can learn to count by counting the rocks that they found on a nature hike. Keep in mind that this article is meant for parents of young children. I absolutely think that electronics, technology and game based learning have helped many people to learn and thrive (by people I mean young adults and adults). What are your thoughts on the push for early academic skills on preschoolers? Is it causing more harm than good? Please share your thoughts in the comments below. I love your article on the easy ways the kids can learn and help in the kitchen. Since my little boy was 2 he loved helping in the kitchen and help with cleaning around the house. He is 5 now and he is still a little helper. He loves to be in the kitchen helping to cook and baking is his favorite. The science lab section is awesome. We love to do little experiments, I will have to try the ones suggested. 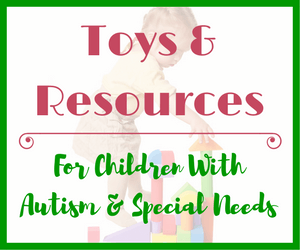 Great site in general, very helpful for anyone with little ones. I have added to my favorites and will definitely be back to read more. Thanks Robert! Somehow your comment ended up under the wrong article. Not sure how that happened. But I do know the one you are referring to. Since my kids are now 6 and 8 they love using the kitchen as a science lab! My son isn’t really into “cooking”, but my daughter loves to help. It’s great to expose the kids to a variety of activities around the house! Wow! This is incredible work you are doing! What a service to the online community! You had me fully engaged in learning about this. Itâ€™s a subject that captivates me, anyway, but this really grabbed my attention and got me to thinking! There is a major problem with the very foundation of the educational model which most of the world has adopted! Don’t know much about the Finish schools, but will continue reading on your site to learn more. 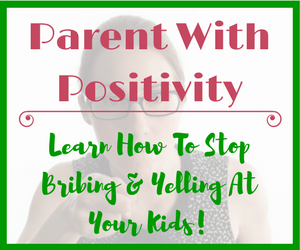 Your story about how those parents are so impressed by all the wrong things was truly inspiring! I had never approached the subject quite that way before and would never have thought there was someone doing this until now. You really have brought all of this together in a wonderful way, which has opened my eyes to what is going on. Keep putting this out thereâ€¦much needed information!! If you donâ€™t mind, I do have a question: There seems to be this general idea, that the sooner children are in school, the better educated they will be because according to the media, and many government officials, poor education is the fault of bad parents. How would you address this and what is your answer? Got to go for now, but Iâ€™ll be back later this evening to check out more of your work; and to check for your response. 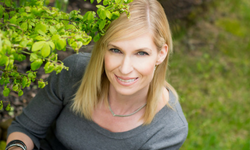 Iâ€™m bookmarking you for my future inspiration needs; you really have it going! Thanks for making my morning and have a special day! Thank you so much for your kind and thoughtful comment Chris. I am glad to hear that you are enjoying the site. Please share this information with those you think would be interested in learning more. Let me answer your question. Yes, there is a big push for “the earlier you learn the better”. And this is definitely true for certain skills, for example, speech and language development. Studies are finding that approximately 20-30% of children who are late to talk or really struggle with pronunciation and do not get early intervention (therapy before the age of 3-4), but go on to talk and seem like their peers, end up struggling with reading and writing later on in school. I wrote an article that talks about this. You can read it here. The intentions behind education in a child’s early years are good. But I think the execution is flawed. Kindergarten aged children should be an an environment that is child led and adult guided. Following a child’s lead will allow more opportunities for language development and learning. This is the key to learning through play. You can teach letters, numbers and colors when the child is interested. And then incorporate it into a play based activity. A child’s vocabulary size (or lack thereof) is a very good indicator of future academic success. Even better than a child who can read at the age of 3. Therefore, the goal of early education should be to expand a child’s vocabulary, social skills and problem solving through experiential hands on learning. Once these skills are attained, academic skills will follow. As I said in the article, would you try to teach a 3 month old how to walk? I feel like I could write a novel on this subject, but I will end it here. I hope that I have answered your question. If not, please let me know. Hey, I found your article very interesting. It’s incredible how different small children are today from the ones from 20 years ago. Thank you so much for your post, I really loved reading it. Thanks for your comment Ashley. My husband and I often argue about how things are constantly changing and how we adapt to those changes is always evolving. However, if we don’t all want to end up like robots (I know, that’s a bit extreme) we need to teach children social skills and problem solving (not just typing your question into google). Both of these skills are learned through play, not by practicing reading and writing at a very young age. This is a really informational website, not like all the others I see just trying to sell you a children’s tablet. My youngest son has two older brothers which are 7 years older than him, When my youngest was a toddler his brothers and my wife and I would get him things without having him actually say what it was he wanted. The other children his age could talk much better than my son and we became concerned. I found it to be a bit to much hype because his motor skills were far more advanced than any other child his age. I went along with my wife and enrolled him in preschool a year earlier than required. His teachers were amazed at his motor skills and told us he just needed time to interact and play with kids his age. This turned out to be true. His speech developed just fine and he became a honor role student as well as a well rounded athlete in fact by high school all the coaches were seeking him out to play varsity Baseball, Basketball, Football, and Golf as well as the Track coach. My point is let your children play, they will only be children for a little while. the academics will come and they will learn to read and write at the correct time. Thanks for your comment Jason! I am glad that you enjoy the articles on the site. I am happy to hear that your son’s language skills caught up and did not result in further issues once he was in school. This is often the problem children with speech delays face if left untreated (struggling in school – specifically reading and writing, later on). I explain it in this article. Truthfully this article was wonderful to read. I’ve never thought about the fact that when you’re in a certain grade you are trying to be taught a grade level above you. Thinking about that really amazes me, why do we do that? I’ve experienced this and every time, and I question it, “I’m in the X grade why am I being taught Y level?” I 100% agree with you on the fact that children should be playing outside and learning social skills. Kids don’t need to be doing standardized test?! I think the U.S. is going in the wrong direction. 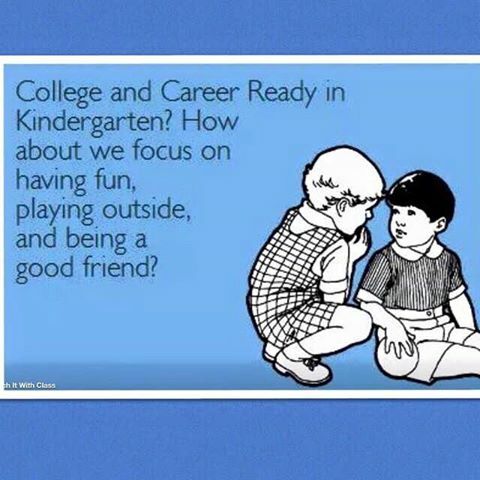 I think the tests are fine, but preschoolers NEED to play with others and learn social skills. Balance is a magnificent thing. If they don’t I believe they will have some sort of social issue or issues as they grow up. Agreed Michael! Although I’m not sure about children being taught above grade level no matter their grade. I think the big issue with this is in Kindergarten classrooms (and some preschools). Let’s hope the government soon realizes that all of these standardized tests and the push to be able to read, write and count in kindergarten is causing more harm than good. I am all for children learning, but it needs to be done in a more natural way and that is through child directed, adult guided, play based learning! The US is going in the wrong direction for sure. Never in my life have I heard of so many children on ADD drugs and anxiety medication. The pressure that is put on these children is unfair and does not benefit anyone, especially the child.